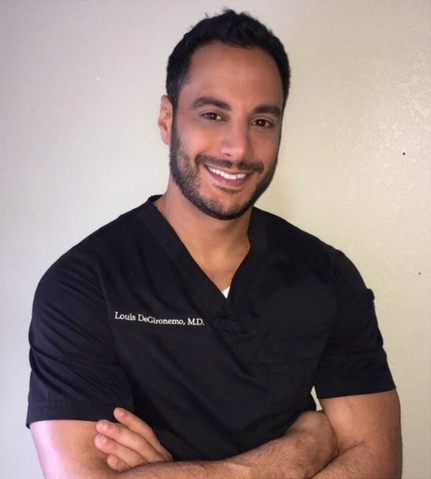 Dr. DeGironemo is a double board certified physician highly trained to provide top-notch aesthetic and wellness services. Recently named one of D Magazines “Best Doctors of 2016” he aims to provide his patients with treatments to make them “look great and feel even better!” Services offered include: Botox/Dysport, Facial and Lip Fillers, Kybella, Micro-needling, PRP treatments, Weight Loss Therapy, Hormone Replacement Therapy, IV infusions, B12 injections, Trigger Point Injections, Hair Rejuvenation, Nerve Blocks, Sclerotherapy, Joint Injections and more. See our website or call for more details or to schedule an appointment!